The Arizona Department of Water Resources is committed to promoting responsible water stewardship through education. ADWR supports partnerships, sponsors educator workshops, and participates in educational events in an effort to bring quality water-education programs to Arizonans. 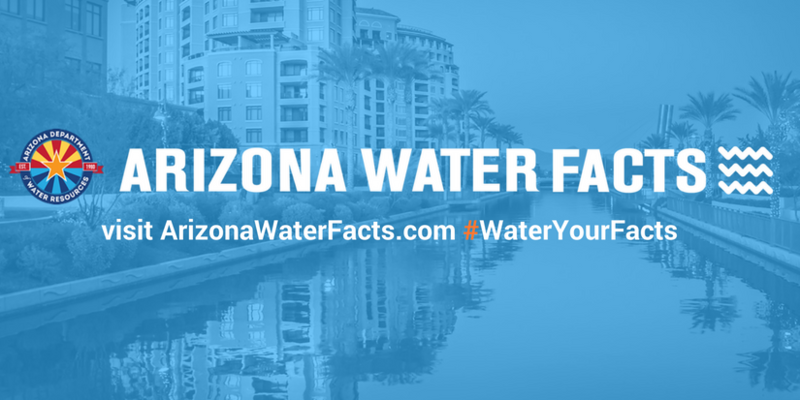 The links below provide water-education information that will assist students and educators in learning about water in Arizona and discovering why it is so important to protect this crucial resource. A water conservation campaign that offers information for kids and teachers including games, water saving tips, lesson plans and a list of conservation resources. A water-conservation page for teachers and kids that provides information about central Arizona's water supply, water demand and the importance of wise water management in the Desert Southwest. This resource will strengthens your awareness of the social, economic and environmental impact water management has on all water users in Arizona. 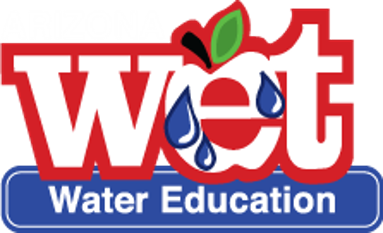 Arizona Project WET develops water stewardship and STEM literacy by providing teacher professional development that evolves instructional practice and deepens content knowledge, direct student outreach that delivers or extends classroom learning and community engagement. An interactive, online educational game for middle school and high school students. Participants who complete the entire game will be entered into a drawing to win $1,000 education scholarships to the university or technical school of their choices. Offers an abundance of resources for teachers such as educational materials and lessons plans, as well as training and grant opportunities. 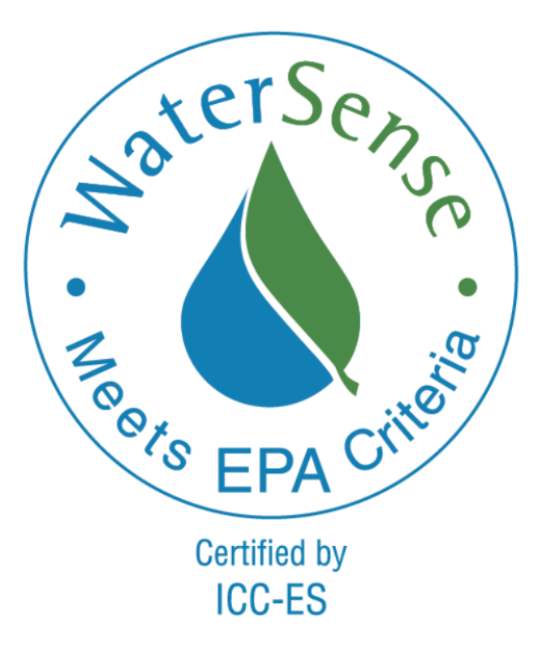 EPA Watersense for Kids Page offers games, trivia, and tips on how to save water. Thirstin's Water Cycle shows how water moves through the hydrologic cycle. Concepts include precipitation, aquifers, vapor and clouds. Learning and Teaching About the Environment offers environmental resources for students and teachers including homework help, award opportunities, classroom project ideas and lesson plans.